Based on data collected from Google U.S. users, analyses revealed what factors play major parts in why certain sites rise to the top. Their findings highlighted content,on-page technology, the importance of backlinks, strong social signals and user signals. 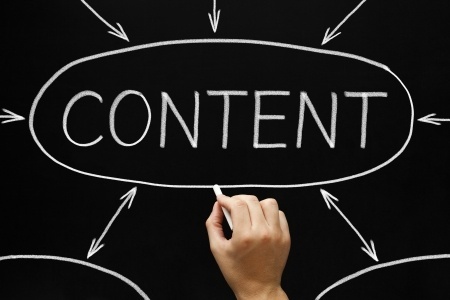 Here we will zone in on the first and most important aspect of good SEO:high-quality content. Apparently, content is truly king after all. High-quality copy matters most of all to your ranking factor. Says SearchMetrics: “Content is no longer an addition to, but is the main focus of SEO.” People want what you know, so tell them! And tell them in rich ways—use strategy to best share great ideas. If content is king, then keywords are the knights of his court. They must be present throughout the text, relevant to your topic and similar texts online, and holistic—always pointing back to your main point or brand, even while showing it from different angles. Research them well; do not be afraid to use services and products to help you find the best keywords that tell your story, appeal to your people and wave a handkerchief at Google. Send out your knights to keep order in your kingdom and raise your site into higher rank. 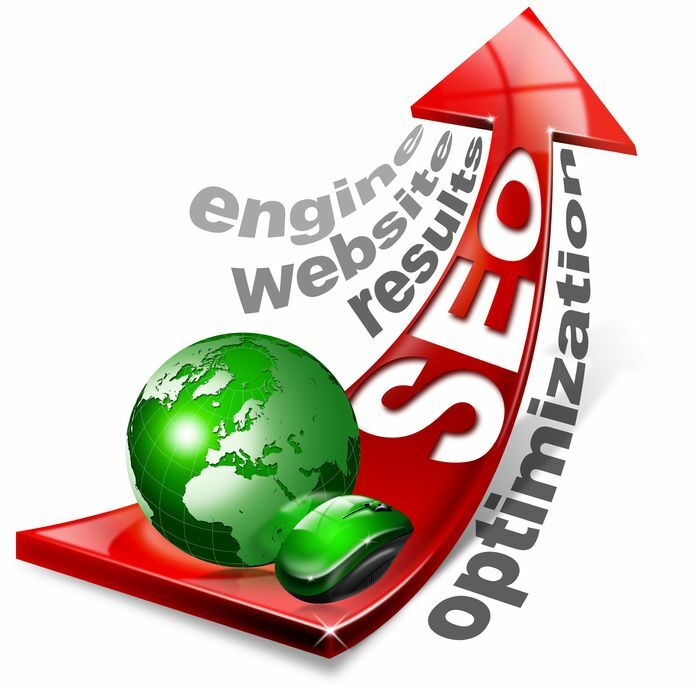 Effective SEO keywords must also be relevant to other text on the Web. The SearchMetrics article speaks of two new Google features that depend on co-occurance—that is to say, when two terms are being used on the Web at the same time. If Google sees your keywords and phrases in other copy elsewhere, your ranking improves. The two kinds of terms that Google looks for are proof terms(keywords that typically show up in all articles on the topic, so Google expects to see them in yours) and relevant terms (keywords related to the proof terms, but which stem off in rational ways that make sense.) Google is getting better at reading semantics; it can discern which words go together…and Google likes that. When Google likes you, you rise in rank. Say what you want to say…let the words fall out. Honestly, I want to see you be…longwinded. (Thanks Sara Bareilles.) Put yourself out there. According to SearchMetrics’ data, the longer and richer the text, the more people want to share your stuff. Longer text gets more attention…and the higher your site climbs the ladder. 1000-2000 word articles are the most-shared of all among Google+, Facebook, Pinterest and Twitter users. So put on a pot of coffee and start brainstorming—it could be a long night. Permission to pontificate! There’s never been a better time to illustrate your point with a good stock photo or YouTube video. People enjoy them, and they raise quite a friendly flag for Google. Text with images is read and shared over two times more than plain text articles. Our busy world requires good content that is easy to read. The more organized and readable, the better. Keep it simple, plan well, and pack your copy with rich keywords for a satisfying punch. Think of yourself as the Dr. Seuss of your target audience—give them an offer of Green Eggs and Ham that they can’t refuse. They will so like them…and they will show Google how they found you in an organic search, and Google will like you too. As Google locks its focus on semantics and content, websites need to produce more content in order to remain competitive in searches. By enriching your content with these five cues from SearchMetrics’ analysis—and paying attention to the equally crucial on-page technical aspects we did not cover today—you will soon be correlating with the best of them and seeing more traffic than ever. 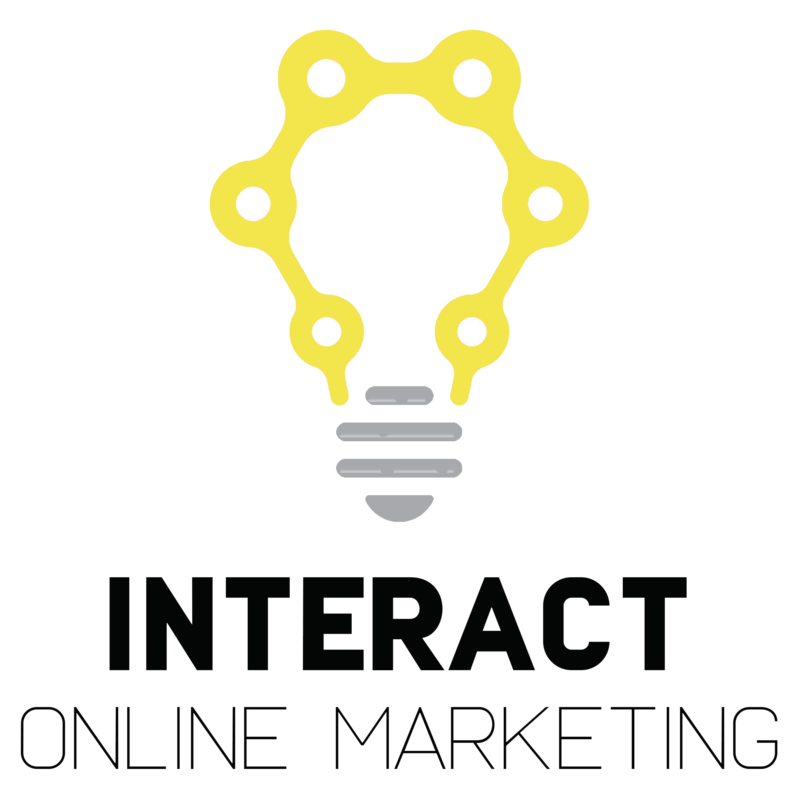 Website Development, Digital Marketing, Branding, Content Writing, Graphic Design and More.